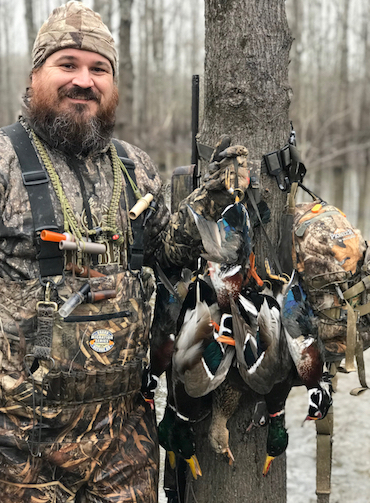 On this edition of the Vanguard "Raise Your Glass" Podcast, we're talking with Kelsey Johns of Southern Girl Pursuit TV. 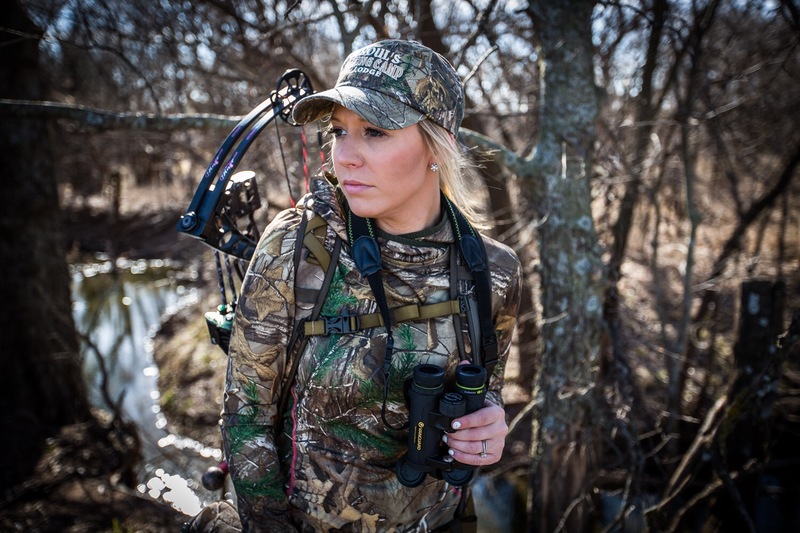 Kelsey describes herself as "an ordinary country girl who lives on a farm in a small town on the Kansas/Oklahoma border", but she's making a big impression in the outdoor industry. We're talking food plots on this edition of the Vanguard "Raise Your Glass" Podcast. 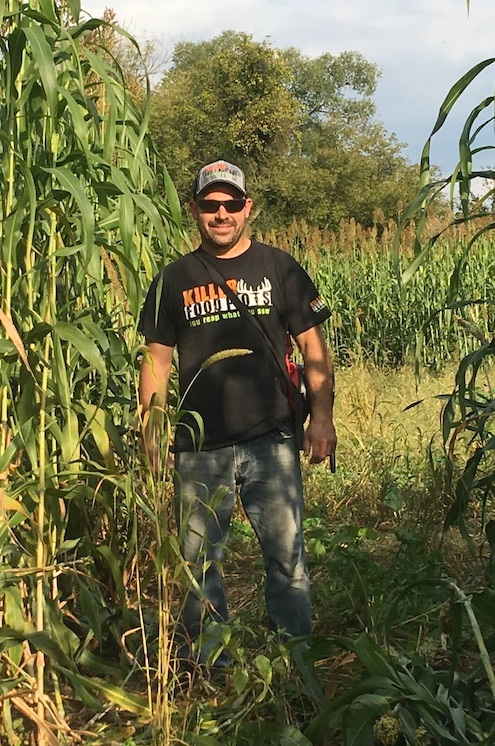 Nick Percy of Killer Food Plots has been in the habitat improvement business for three decades and is an expert in all aspects of property management.